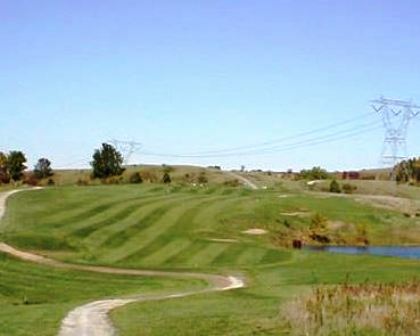 Fairway Riverlinks is a Public 18 hole golf course located in Rayland, Ohio. 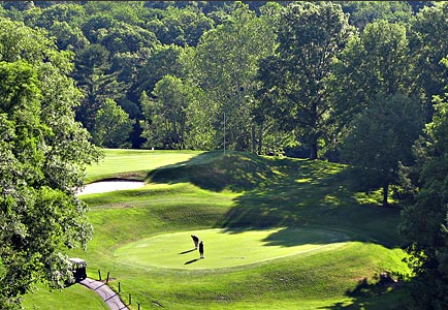 Fairway Riverlinks golf course first opened for play in 1923. The course has been re-designed/rennovated by the Helms Family. 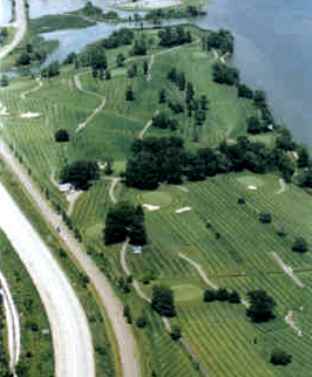 Fairway Riverlinks golf course is the former Mazeroski/Vine Cliff golf course located along the scenic Ohio River in Rayland, Ohio. 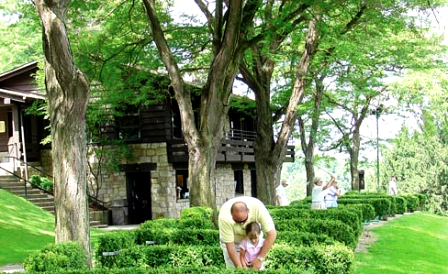 The Helms Family took over public ownership in 1994 and began renovations only to be devastated by floods in 1996 and again in 2004.  Though discouraging that wasn't about to deter them from creating a beautiful golf course for the public to enjoy. They have expanded to an 18 hole par 70 complex, enlarged all greens, constructed asphalt cart paths, installed a state of the art watering system from tee to green, and added new sandtraps. They have made improvements every year. Par for the course is 70. From the back tees the course plays to 5810 yards. From the forward tees the course measures 4855 yards. The longest hole on the course is # 15, a par-5 that plays to 585 yards. The shortest hole on the course is # 5, a par-3 that plays to 130 yards from the back tees. 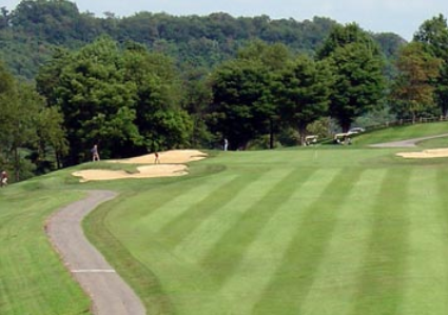 Watch out for # 15, a 585 yard par-5 challenge and the #1 handicap hole on the course. 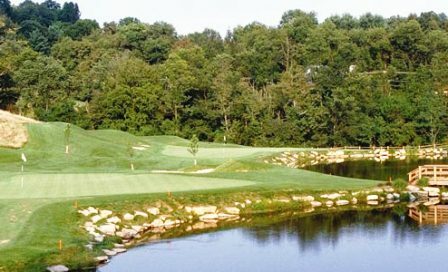 The easiest hole at Fairway Riverlinks golf course is # 2, a 270 yard par-4.